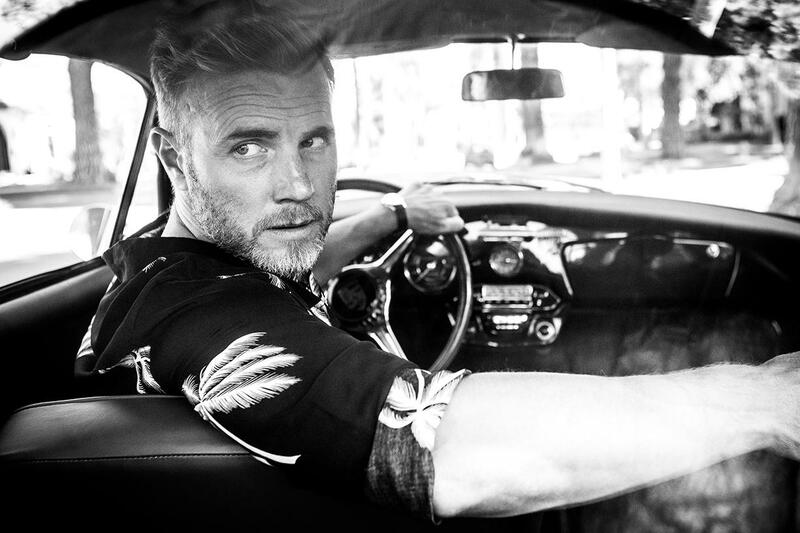 Gary Barlow announced today that he will embark on a solo tour of the UK and Ireland kicking off in April 2018, playing 33 dates in 24 intimate venues – including Belfast’s Waterfront. The tour will see the Take That star perform intimate venues across the UK and Ireland including some never played in before. The last time Gary played a string of venues this size, demand was so high he could have sold certain venues out six times over! Gary last toured as a solo artist in 2014 to acclaim from fans and critics alike, playing some of the biggest venues he had ever played as a solo artist including The SSE Arena, Belfast. Gary is one of Britain’s most successful songwriters, having written 14 Number One singles as well as being a six-time recipient of an Ivor Novello Award. Aside from his achievements with Take That, he has also co-written and produced music for other renowned artists including Dame Shirley Bassey, Sir Elton John and Robbie Williams. Gary’s last solo record ‘Since I Saw You Last’ sold more than 600,000 copies and was the ninth biggest selling album In more recent years, Gary has also turned his attention to the world of theatre, composing the score for the hugely successful production ‘Finding Neverland’, working alongside screenwriter Tim Firth to write the music and lyrics for musical ’The Girls’ and also working alongside his Take That band mates to produce ‘The Band’ a record breaking musical featuring the music of Take That.